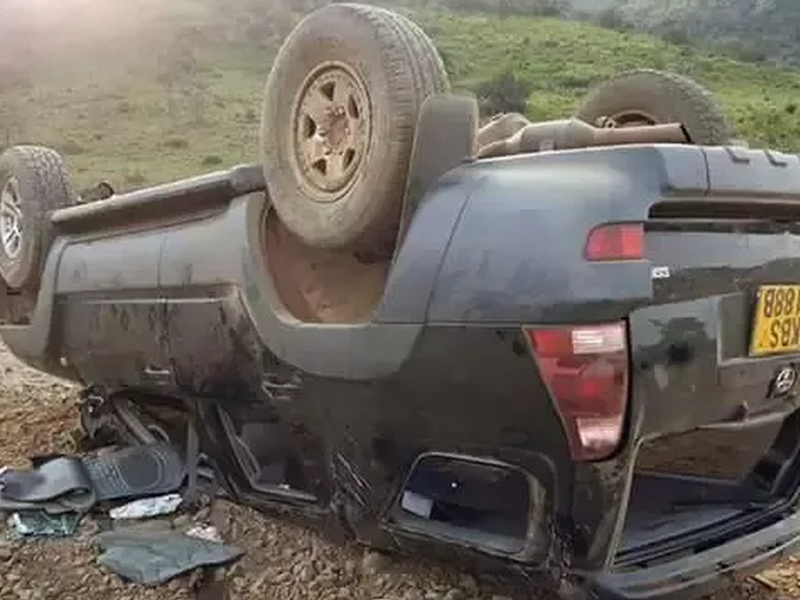 Harambee Stars player Allan Wanga and his family survived a horrifying road accident on Sunday along the Naivasha-Nairobi road. The soccer star, who is married to NTV journalist Brenda Mulinya-Wanga, was in the vehicle with his wife and two children and plus another footballer Jacob Kelly who was accompanying them. 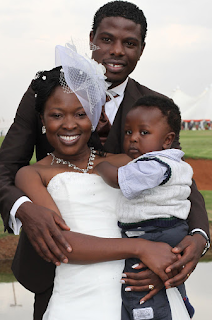 “I had taken my family to Naivasha for an outing as I was preparing to travel to South Africa for talks with Bidvest Wits and a friend was driving when we suddenly hit a pole hole and rolled twice,” he told supersport.com. They went to hospital and the doctor gave them a clean bill of health. The striker and family thanked God for the miracle. Allan is hoping to join a South African club this year after he refused to renew his contract with Sudan’s Al Mereikh.